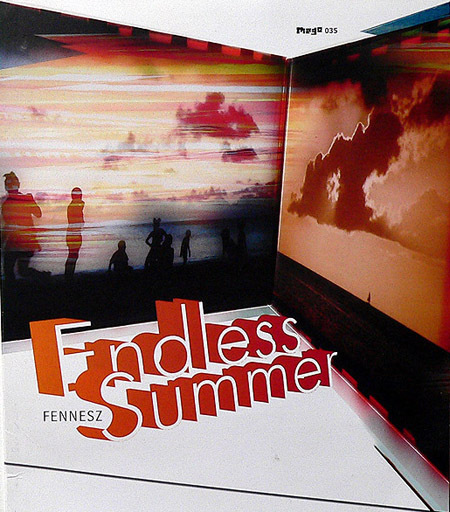 Moodgadget Podcast by H.. Fennesz: Endless Summer SchoolOf7Bells ..
new Fennesz album is so great…been listening to it non-stop now for some time. So much thx to u jakub for the Fennesz, that now I know ! Jakub, I would mind beign asleep at 8 pm. Im very into ambiental, like Bohren und der Club of Gore, Stars of the Lid, The Dead Texan and so. Any more recommendations? Awesome. I’m really liking this stuff—thanks for the heads up! Keep the great work coming, sir! wow what a coincidence, i fell asleep listening to “Black Sea” last night . but not cause i was bored… its amazing what he can do with sound. another noteworthy album, Kettel – Volleyed Iron. I can recommed You “Carbon Based Lifeforms”. Albums: “Hydroponic Garden” and “World Of Sleepers”. 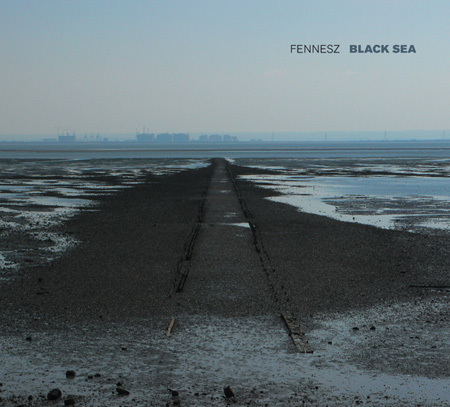 Agree about the new Fennesz – his solo work has never really clicked with me before, but I love this one. I’m going to revisit his others now. My recommendation for Black Sea is to play it as part of a sequence that also includes his collaboration with Sakamoto, cendre + Ocean Fire (Sakamoto and Christopher Willitts) + Alva Noto’s Xerrox Vol.1. You could also garnish with Insen or Vrioon. Lovely description of Shigetto et al by the way.